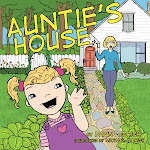 If you're visiting from Christian Children's Authors blog, welcome! Have you ever been so desperate for God that when he shows up you didn't recognize him at all? But the funny thing is, children recognize him right away. 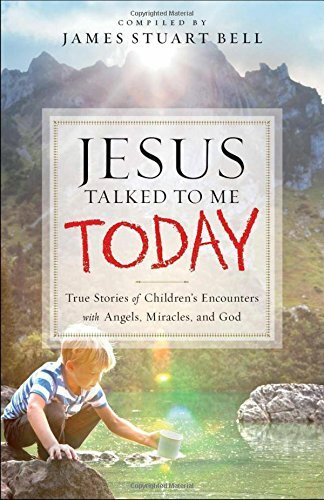 That's what my story, A Visit From the Healer, (and many others' stories) compiled in James Stuart Bell's book, Jesus Talked To Me Today: True Stories of Children's Encounters with Angels, Miracles and God, (Bethany House 2016), is all about. Our family faced tough times with prolonged unemployment in a tough economy. The last thing we needed was for sickness to strike. But it did. Longing for relief for my daughter and our entire situation, I shot a quick prayer into the darkness. And, well, you'll have to read the rest on pages 134-139 to find out how miraculously Jesus showed up. 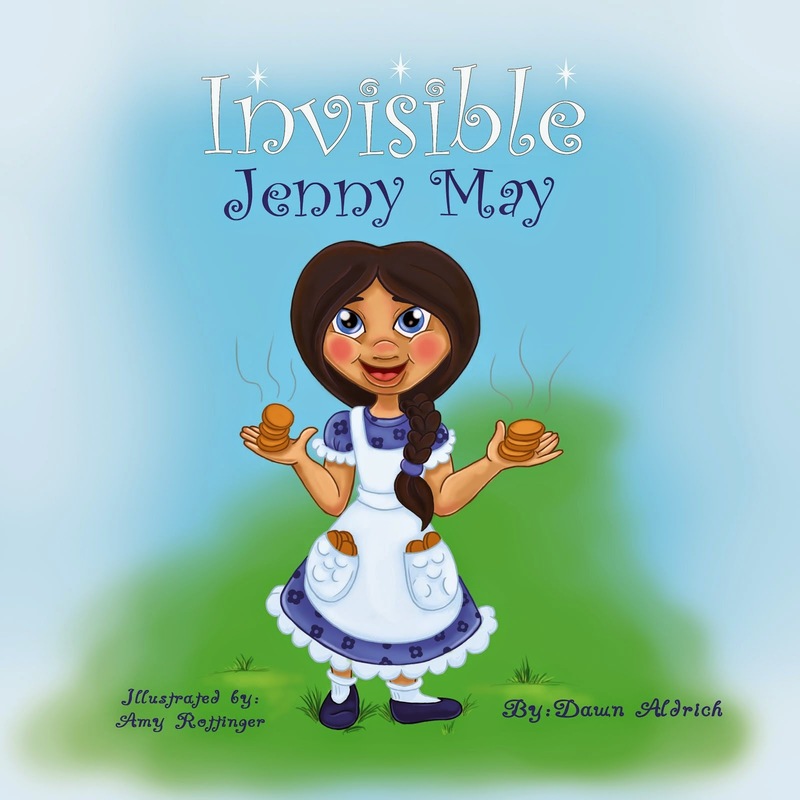 The entire book is filled with hope and children's true encounters with the Living God. Children whose eyes could see and ears could hear. Is it not surprising then, that Jesus said, "Truly I tell you, unless you change and become like little children, you will never enter the kingdom of heaven" (Matthew 18:3 NIV)? 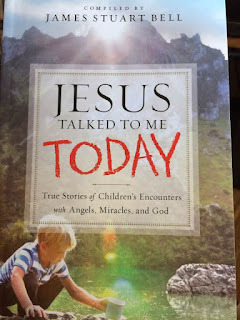 This book would make a great family devotion resource as each story runs between 1000-2500 words. 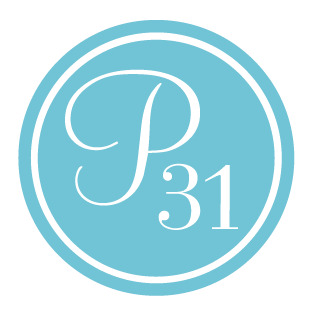 What a great way to spend summer evenings with your children, sharing other children's stories and passing on the works of our great God. Labels: Bethany House., Dawn Aldrich, God's miracles, James Stuart Bell, Jesus, Jesus and the children, Jesus stories, miracles, nonfiction Jesus stories. Do You See a Sparkle?